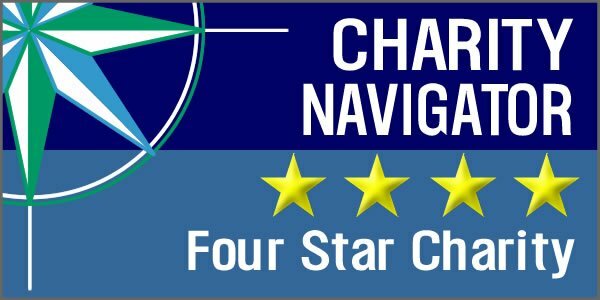 Today, on the book’s one-year anniversary, NEADS is thrilled to share a major announcement. 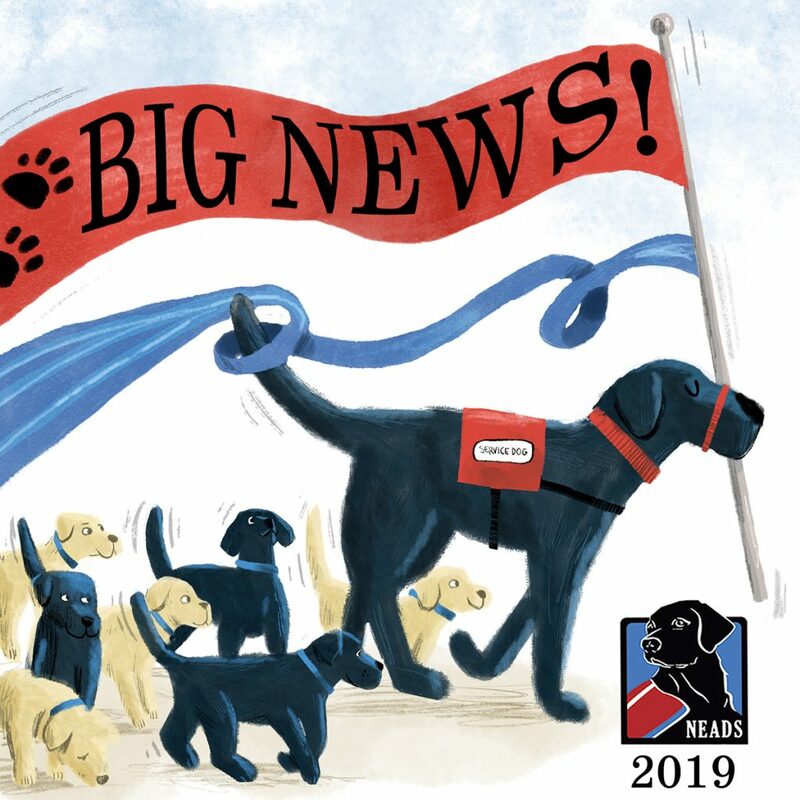 The team that brought you “Rescue and Jessica: A Life-Changing Friendship” is thrilled to announce that thanks to the overwhelming support of you, and readers everywhere, they were able to raise an incredible amount of money for NEADS World Class Service Dogs. 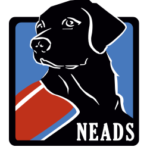 In fact, you helped them raise enough money to help jump-start the breeding program at NEADS. Rescue cannot wait to become an “uncle”. Stay tuned for updates on all important puppy progress. To read more about breeding at NEADS click here.